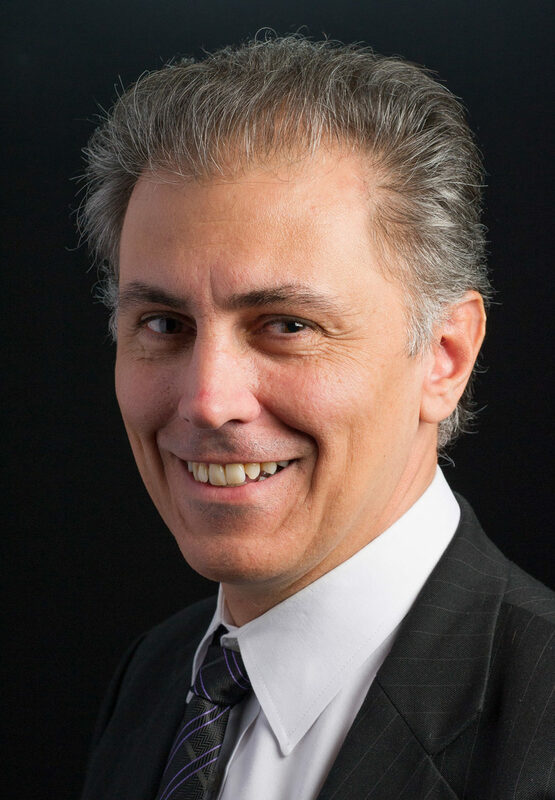 Mr. Placido is an independent consultant and senior analyst with over twenty years of international experience in telecommunications and entertainment. Joining NSR in 2007 with focus on emerging technologies and satellite markets, he serves as a regional and IP applications expert on satellite communications and regularly provides his analysis and strategic assessment to NSR’s consulting practice. Carlos Placido has conducted numerous analytical and management projects, spanning from global market research studies for NSR, to strategic assessment of emerging technologies, to business development support, R&D and project management. Until 2004, he led a service development team at INTELSAT, where he was responsible for identifying and validating future satcom uses of emerging video and IP data technologies. Prior to INTELSAT, he commenced his career as a network engineer at Impsat (now Level 3) and Telecom Argentina. Mr. Placido is also a regular contributor to specialized industry publications and administrates Satcom Post, an online professional knowledge-sharing platform. He holds an engineering degree (BS+MS) from the University of Buenos Aires and an MBA from the University of Maryland, Robert H. Smith School of Business.